We produce all kinds of mass finishing media chips, ceramic media for fine polishing, porcelain polishing, light cutting, medium cutting, general cutting, fast cutting, very fast cutting and other types. 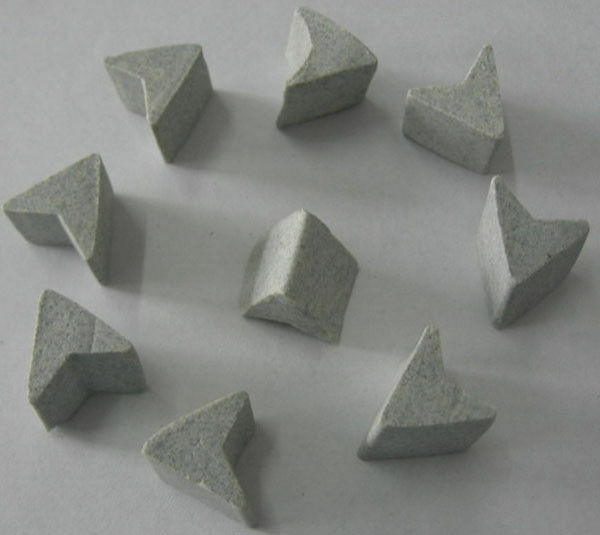 There are different shapes: ball, cylinder, angle cut cylinder, triangle, angle cut triangle, tri-star, grain, cone etc. Besides, we can produce and supply polishing media of special and specifications designed according to customer's demands. Important is the right selection of shape and specifications according to the material, shape and surface condition of workpiece and its demands for finish and brightness.